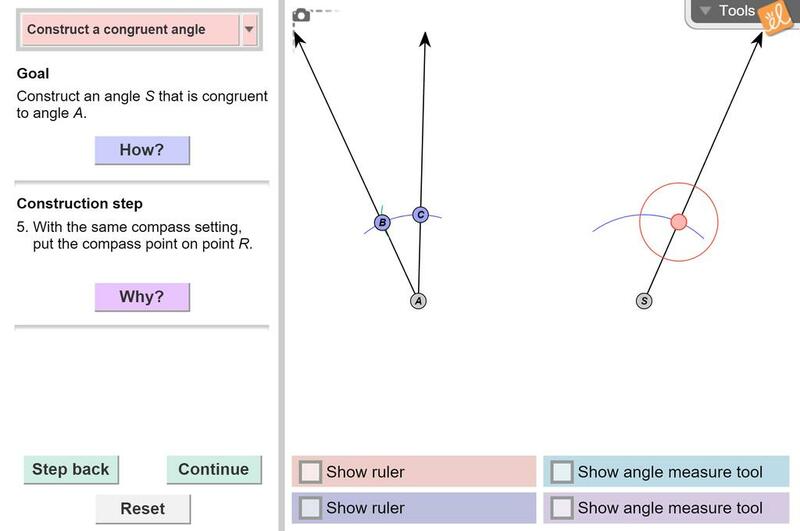 Construct congruent segments and angles using a straightedge and compass. Use step-by-step explanations and feedback to develop understanding of the construction. Adapted lesson and assessmetn from the exploration guide. Easy way to practice constructing segments and angles.